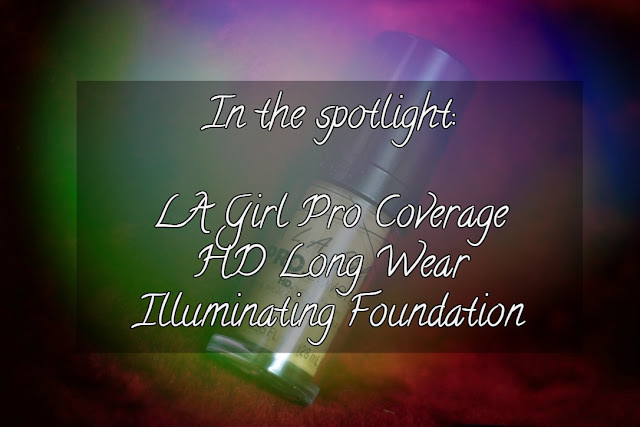 IshtyleAwhile - A Chennai based Indian Fashion Blog - REVIEW: LA Girl Pro Coverage HD Long Wear Illuminating Foundation. It has been a while since I had a guest writer here, so today's review is by a fellow makeup junkie. Let's take a look at what she has to say. 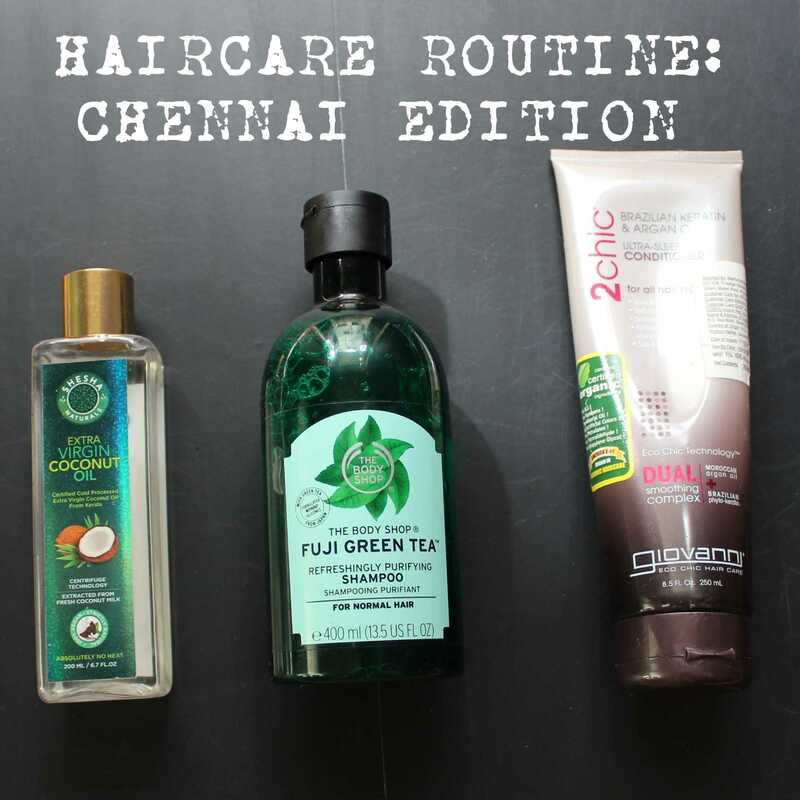 Summer has been pretty vicious for a while here in Bangalore, so if you are on the same page and need a break, grab a drink to cool off while we get into review. I picked up the shade called TAN on Nykaa.com which should have been a warm colour to match my medium skin tone but it looked a lot lighter when it reached me. Before I tell you how it worked on me, here are few things you need to know about my skin type. Skin type: oily and I do get breakouts if it isn’t the right product for my skin type. This is a liquid foundation and runny in formula. When I first tried it, I knew the shade wasn’t right but I went along to see how it wears on the oily skin... and, okay! it wasn’t a good decision. I ended up looking like so greasy. We oily skin people have been blessed with such a natural illuminating power that this foundation just seems to add a bit too much of illumination and further led to a few break outs. As soon as I recovered from the damage done to my face, I knew I had to make this foundation work for me as I've have accumulated a lot of foundations in my beauty closet. I went ahead to settle the illuminating finish using a super matte foundation. 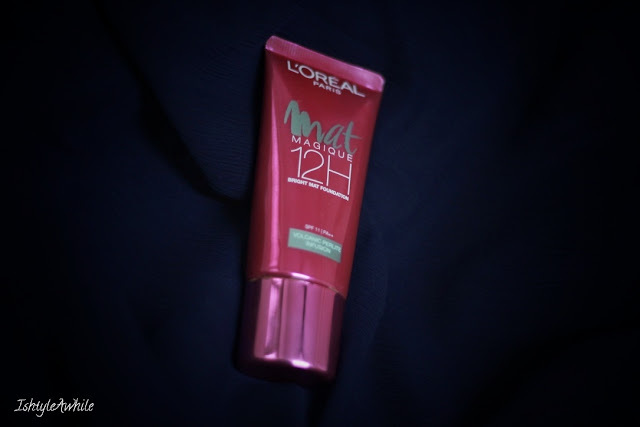 I mixed my L'Oreal Matte Magique Foundation in G5, which was way too dark for me, but it had an amazing matte formula. And guess what happened, the shade was my perfect match that didn't go grey on my skin and had an amazing buildable coverage. 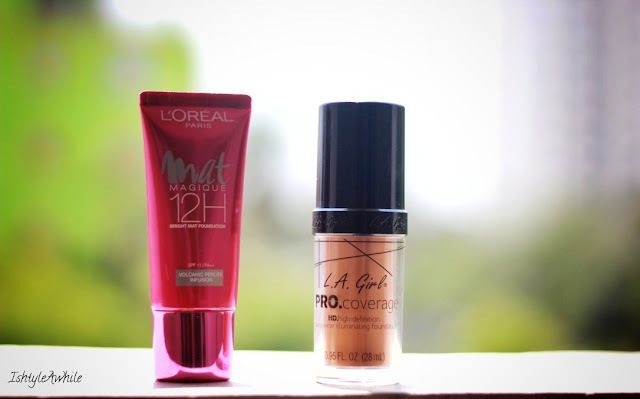 This is my go-to foundation combination currently and I love it!!! It is twinning with the Makeup Forever HD Foundation (I’ve not tried that though). It has pump so need not worry about the product getting all over, though the nozzle sometimes might get leaky. It is travel friendly and can fit in the comfort of your beauty bag. Overall a decent packaging but not very fancy for the price. 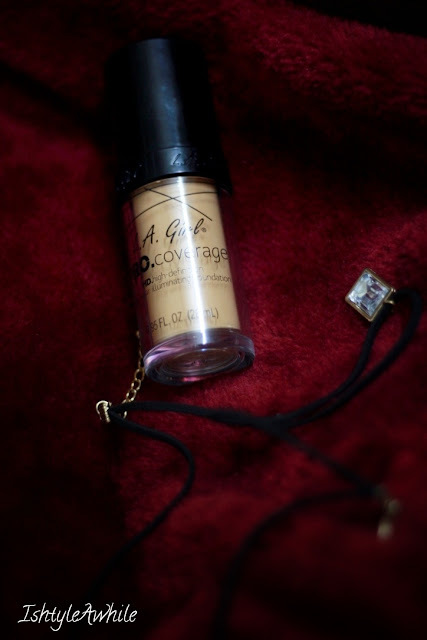 Anyone who is a fan of glowy ,dewy finish can go ahead and grab this foundation. It definitely does what it says and illuminates. 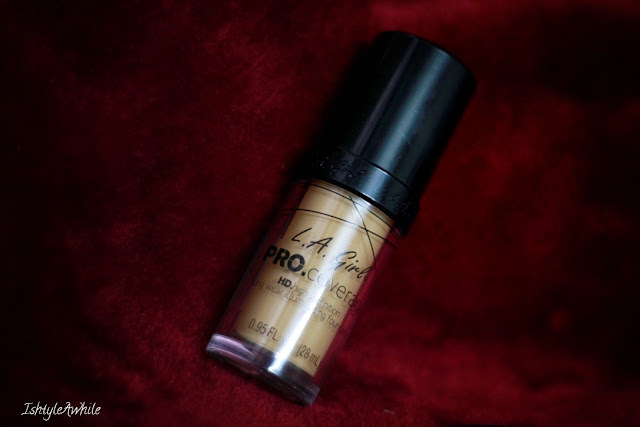 It is more suitable for dry skin type but when it comes to normal to combination skin you can make it work with any of your favourite mattifying foundation or compact. The brand has a good shade range. Provides a smooth base to work with. It does improve the skin’s appearance. It is not suitable for all skin type. It is quite an expensive product for drugstore range . It needs to be set with a setting powder. What is your current favourite foundation? Have you tried the products from the LA Girl Range? 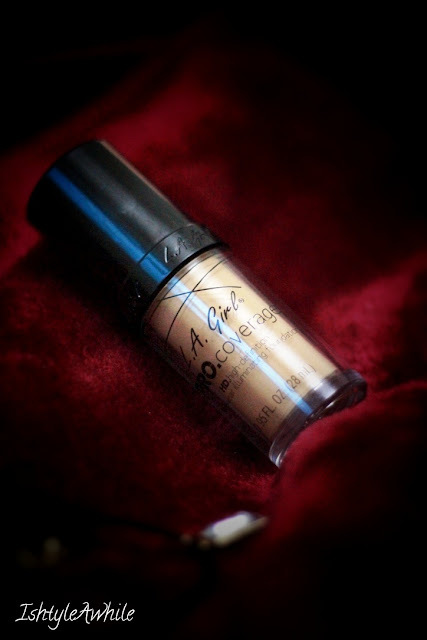 We have the color corrector currently undergoing testing, so stay tuned for the review. Also are you following us on Instagram for behind the scenes, Facebook to get updates on the latest posts and Twitter to keep track of the articles that we are loving in the world of fashion.